Video: Mitsubishi A6M3 Model 22 Zero WWII Fighter by AVwebFlash Current Issue | One of three flying examples left in the world, this rebuilt Mitsubishi A6M3 Model 22 Zero WWII Japanese fighter on display at the AirVenture air and trade show in Oshkosh, Wisconsin. 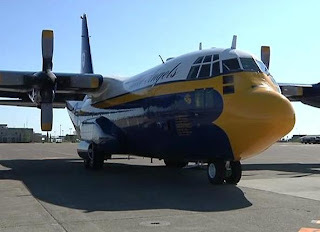 This aircraft is owned and operated by the Commemorative Air Force's (CAF) Southern California Wing, based at Camarillo.This video is brought to you by Bose Corporation and WxWorx XM WX Satellite Weather. "Fore!" UCAP #244-golf by Uncontrolled Airspace: General Aviation Podcast | Saturday Morning, July 30. From the convention grounds near the legendary brown arch. 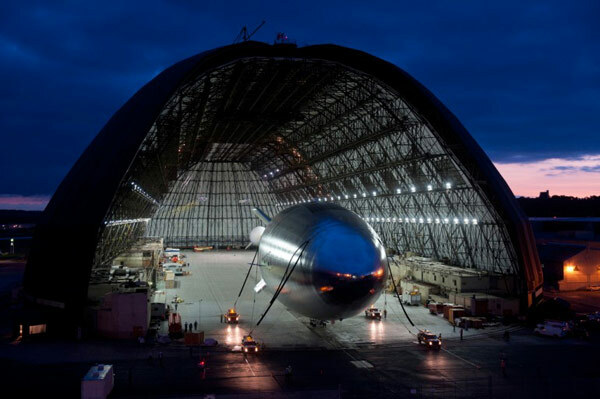 The Boeing Dreamliner, Meet the Administrator, and Noah's Ark. Bonhomme Richard Completes First MV-22 Osprey Recovery from U.S. Navy News Headline Stories | Sailors in the air department aboard USS Bonhomme Richard (LHD 6) recovered their first Marine Corps MV-22 Osprey July 28 while the ship was in transit to Seattle. 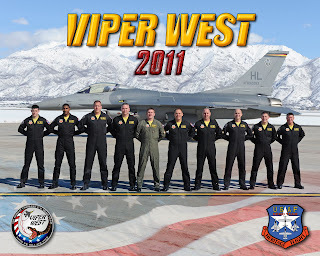 Able Flight Pilots Get Their Wings! Flying High Coffee supports Able Flight with a donation for every product purchased. Enjoy great coffee and help our scholarship fund! 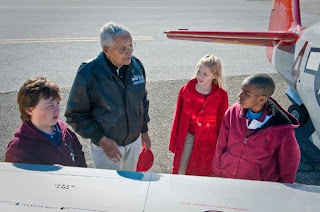 Want to become an Able Flight "Champion" and help our scholarship winners? Visit here! People like Jessica Cox. Born without arms, Jessica is now a licensed pilot with the support of Able Flight. Able Flight thanks Aircraft Spruce for their generous support that provides training for our pilots. 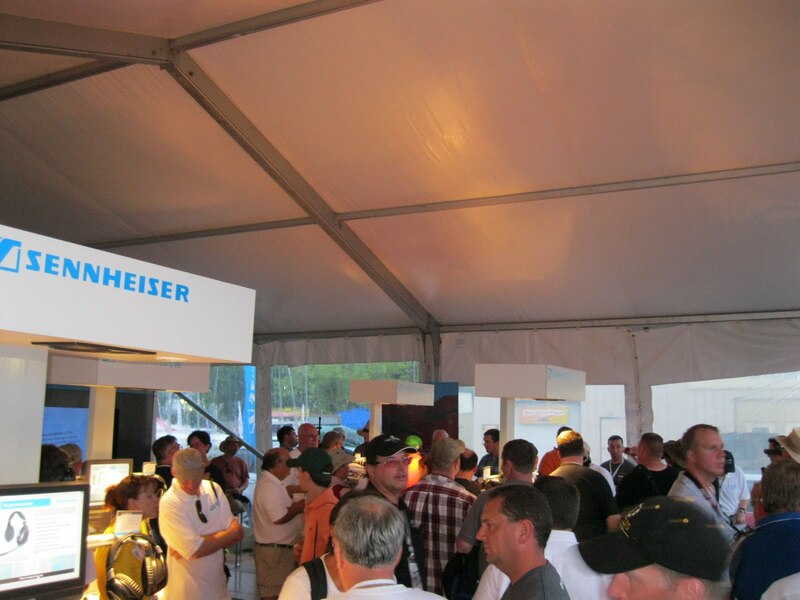 ABLE FLIGHT PILOTS GET THEIR WINGS AT AIRVENTURE! Kevin Crombie, Eric Ingram and Jermaine Strachan were awarded their Able Flight Wings on July 26th in a ceremony at EAA AirVenture. Joining them to be honored were Paul Lampasso, Able Flight's first recipient of a Career Training Scholarship and Aaron Michaels, Able Flight's 2011 Flight Instructor of the Year. Blue skies and an appreciative crowd welcomed the new pilots to Oshkosh as friends and Able Flight supporters recognized the achievements of the scholarship recipients. 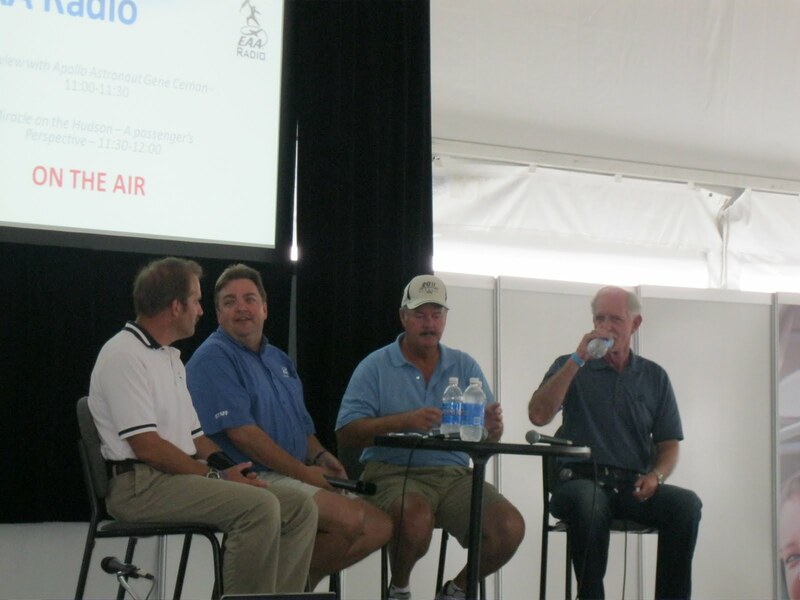 Read the EAA story here! Attending the ceremony at AirVenture were Jim Irwin and Desiree Czaplinski of Aircraft Spruce, Bob Stangarone of Cessna, Gary Rankin of the American Navion Society, Tom Evernham of TBMOPA Foundation, Mike Barker of AirChart Systems, and David Dunlap, Tim Mell and Chris Throndsen of Sennheiser. 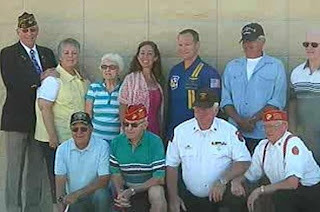 At the ceremony Irwin presented his company's annual donation to support the scholarship fund, while Barker presented each new pilot with a one year subscription to his company's bound VFR Charts, and Dunlap awarded each new pilot a Sennheiser headset. Rob Riggen, President of Flying High Coffee presented his first donation in support of Able Flight's scholarship fund during a media event at EAA AirVenture. 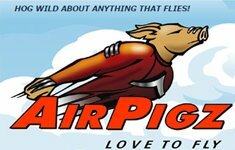 Flying High Coffee has designated 30% of its profits to aviation charities including Able Flight. COCKPIT FEST AUSTRALIA PART 4 from Heritage flight gear / flying gear displays | JULY 2011 - Another installment to the CFA-2011 event held in late June 2011. Some more photos to share. "Surly Beer?" UCAP #244-foxtrot from Uncontrolled Airspace: General Aviation Podcast | Thursday, July 28. From the 2nd annual UCAP beer bash, we visit with a bunch of listeners and talk about strange beers, shortened Air Force careers, and more. 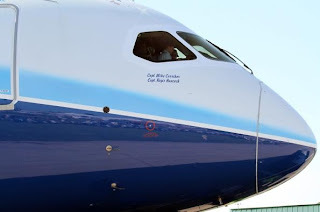 Photos: Inside a Boeing 787 Dreamliner Test Plane at EAA Airventure from NYCAviation | Thousands of EAA Airventure spectators lined up along the flightline early on Friday as the Boeing 787 Dreamliner touched down at Oshkosh for the first time and opened the doors for public tours, another first for the aircraft. "FIFI" pilot started as a Young Eagle by EAA - The Experimental Aircraft Association | When "FIFI" last came to Oshkosh in 1995 David Oliver was 13 years old and watched from the flightline. This year when the world's only flying B-29 touched down at Wittman Field, that 13-year-old, now-grown, was on the flight deck-at the controls. Leslie Odom Jr, Michael B. Jordan, Nate Parker, Kevin Phillips, David Oyelowo and Elijah Kelley portray some of the heroic Tuskegee Airmen in a scene from Lucasfilm’s epic action film Red Tails, in theaters January 20, 2012. SAN FRANCISCO, Calif. (July 29, 2011) – A high-flying action epic inspired by the heroic exploits of the first all African-American aerial combat unit, the Lucasfilm Ltd. production of Red Tails will launch on January 20, 2012, released by Twentieth Century Fox. Produced by Rick McCallum and Charles Floyd Johnson, the gripping WWII actioner is directed by Anthony Hemingway (“Treme,” “The Wire,” “Battlestar Galactica”). 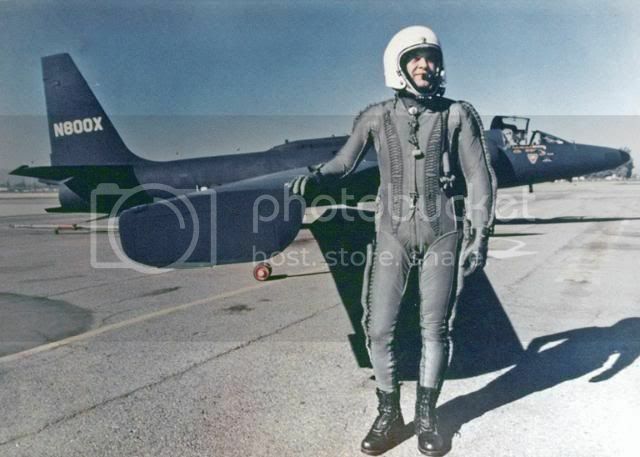 Fairfield’s ‘Hometown Hero’ soars with Thunderbirds - Daily Republic | FAIRFIELD — For his good work down here on Earth, Mark Lillis was given a tour of the heavens Thursday at transonic speed. 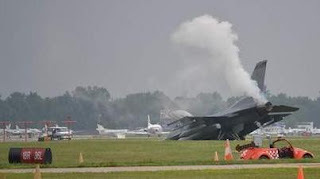 A good photo sequence here, from AvWeb. Pilot's Bill of Rights: Will this be the time? 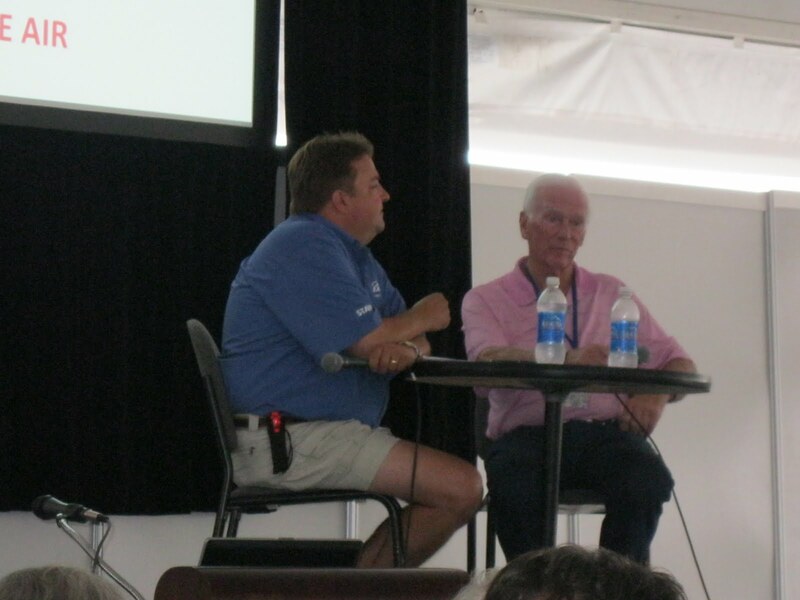 On EAA radio this morning, many conversations throughout our week at AirVenture were echoed as Gene Cernan shared his vision for getting young people interested in aviation, and what the future might hold. 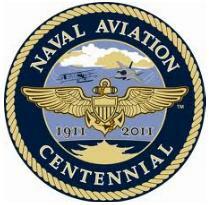 He shared that the National Flight Academy will be christened and commissioned next year. The academy will take place on the USS Ambition, a mock up of the quarter deck of an aircraft carrier, with a focus on STEM. A quick search yielded this post on the ground breaking for the USS Ambition. Did I mention that Gene Cernan was thrilled with the sound of an F-18 flying in the background? His advise to all, especially young people, "never give up - you'll surprise yourself!" and "always shoot for the moon!" After Capt. Cernan's interview, those listening (or attending) got to listen to a passenger's point of view about the events of Flight 1549. What I found most intriguing was the fact that despite all we've read and listened to about the events of that January day, we still can't "identify" with all that took place that day. Acro Camp was the topic when we listened to Steve Tupper share some clips, insight and a preview of what to expect when his independent film is released later this year. Steve doesn't consider himself busy enough, so he has getting ready to shoot Acro Camp II in August! He announced the "campers" for the next version of his efforts in this blog post last week, and elaborated more during his presentation today. The air racier Tsunami is being rebuilt, and we got to hear from Sharon Sandberg and the rest of the team that is making the effort to reconstruct the aircraft from the wreckage and make another attempt at the speed record. Be sure to check out their website and see how you can help with the efforts to resurrect this legendary racer! The evening ended with a lot of fun while still sharing a passion for aviation with all the podcasters at the Sennheiser booth for the 2011 annual Podapalooza! 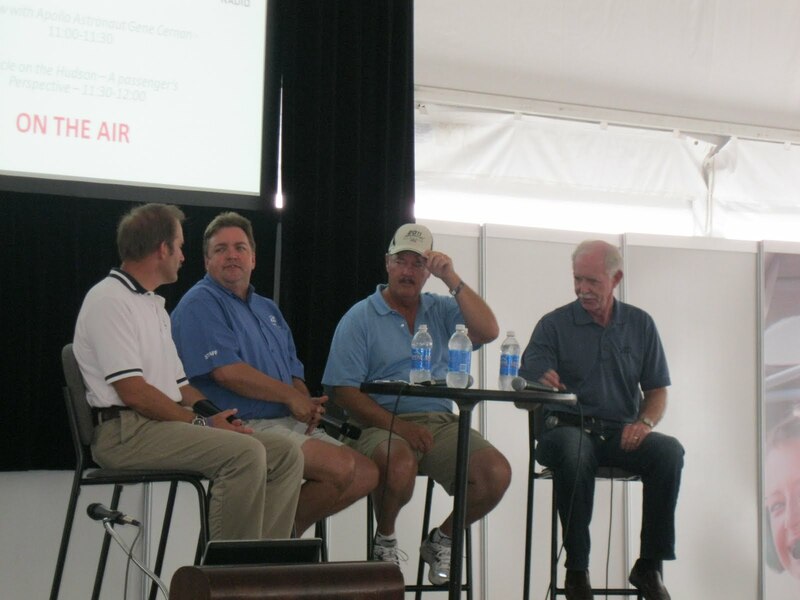 The vision and passion for aviation is alive and well ... just ask anyone that was there! I have to echo the thanks of the podcasters to Sennheiser for hosting was is becoming a wonderful tradition! 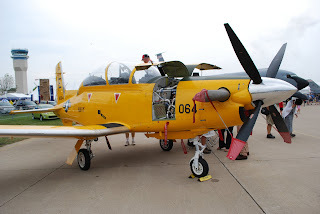 PFLUGERVILLE, TX – JULY 26, 2011 – Everything in the world of aviation is centered around Oshkosh this week, but the Reno National Championship Air Races are coming up fast! Have you made your plans to join us there? 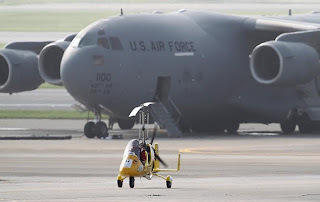 To help get you ready, LiveAirShowTV has several new stories coming your way. 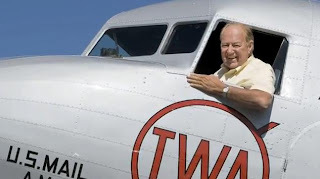 We begin our series with a look back at three one-of-a-kind aircraft that were in Reno last year: the Douglas DC-2, the Hamilton Metal Plane, and the Boeing 40-C. First up is a conversation we had with aviation legend, and 2010 National Aviation Hall of Fame enshrinee, Clay Lacy inside his DC-2 to learn how this plane helped launch the airline industry. In the coming weeks, you’ll see stories on the other two planes, a look at the General Aviation presence on the Reno ramp, and we’ll look back at the troubles in last year’s Super Sport Class, and what they expect this year. 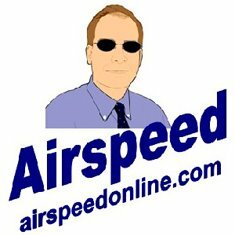 We’ll also check in on the Sport Air Racing League and see how their season is going, and we will bring you a peek at the final stages of the Air Racers 3D movie that was shot over the last couple of years. 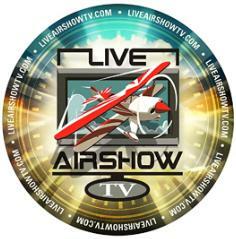 It’s an exciting August on LiveAirShowTV. 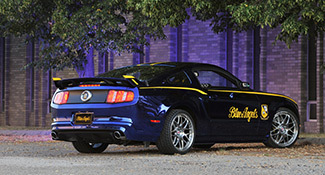 Keep checking the website, and make sure you follow us on Facebook and Twitter. A new city centre air race format has been launched which is forecast to change the way we watch sport. 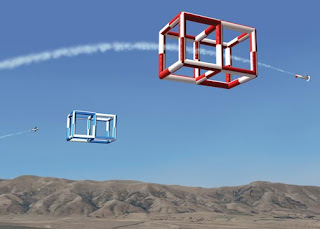 The Sky Challenge Air Race uses new technology to allow high speed aerobatic aircraft to fly against each other through a computer generated course. 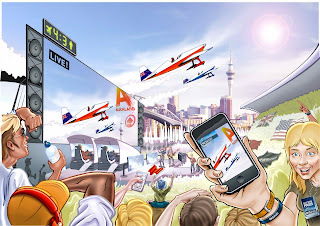 City centre competitions have, up until now, been flown as time trials by individual planes against the clock due to the technical challenge of keeping the aircraft on their own individual tracks. 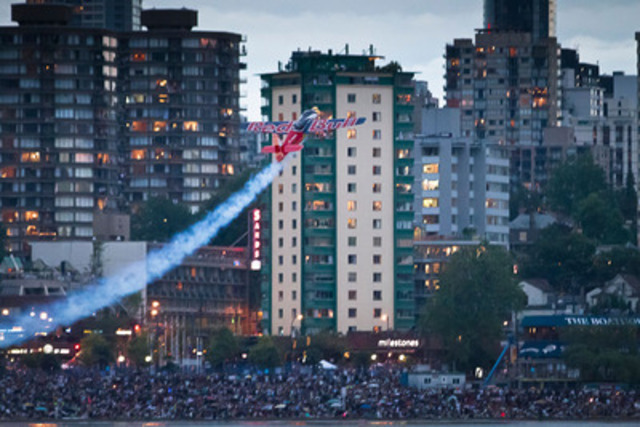 Mid size and large cities, preferably with a river, beach or harbour near the city centre, are the targets for the Sky Challenge Air Race. The package being offered to host cities will include global TV coverage, outdoor screens to bring every aspect of the action live to the spectators and an interactive game which allows millions of online virtual pilots to fly the same city centre course. Technical testing of the Sky Challenge Air Race has been completed and the interactive digital course is protected by patent applications which have been filed around the world. The interactive course can be developed for all types of sport and is not limited to air racing. 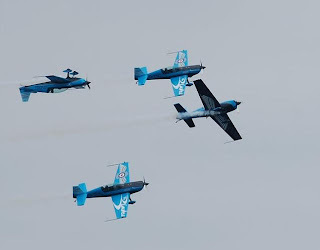 The Sky Challenge Air Race is already engaged in initial talks with a number of cities and invites further expressions of interest prior to the start of a formal bid process. 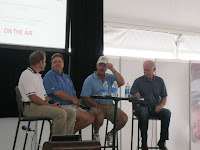 New video has been posted on the Sky Challenge website and You Tube to mark the Oshkosh launch.